w/ Indmar 6.0 liter Monsoon 409hp engine and Boatmate tandem axle deluxe drive on trailer with brakes, swing tongue and spare tire. 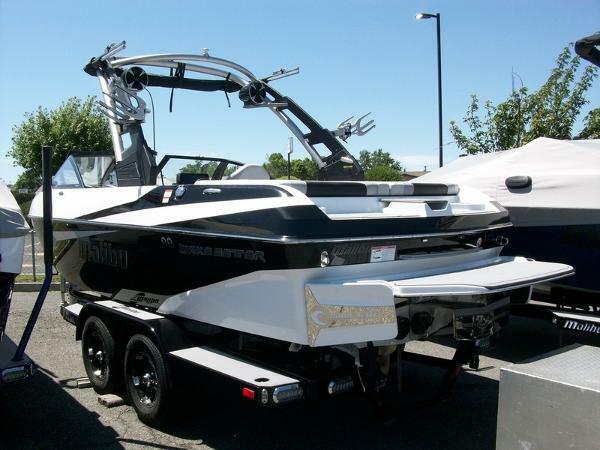 if you are looking for a terrific all around wake boat, look no further. This has been fully serviced and is ready to go in Spring! AN ACTIVE LIFE ON THE WATER. With a timeless, yet modern design, the 21 VLX looks like it's speeding through the water even when it's perfectly still. See why the 21 VLX has long been the choice for families and pros alike. The 21 VLX is a traditional bow with substance and versatility. 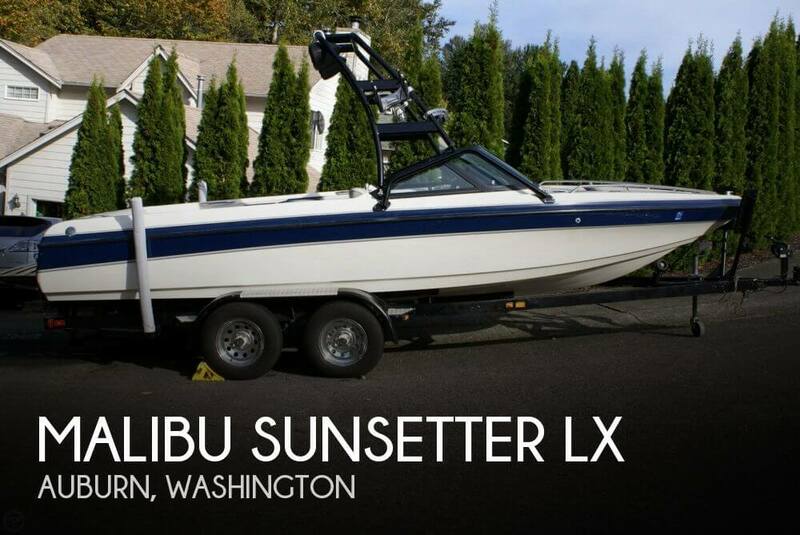 Malibu offers the choice of sport specific hulls. Choose the 21 VLX with a wake hull that delivers pro level wakes or choose the diamond hull for a more versatile, multi-sport wake. Add on Malibuâs patented SURF GATE and Power Wedge for limitless fun on the water.